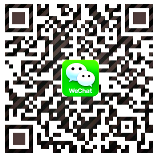 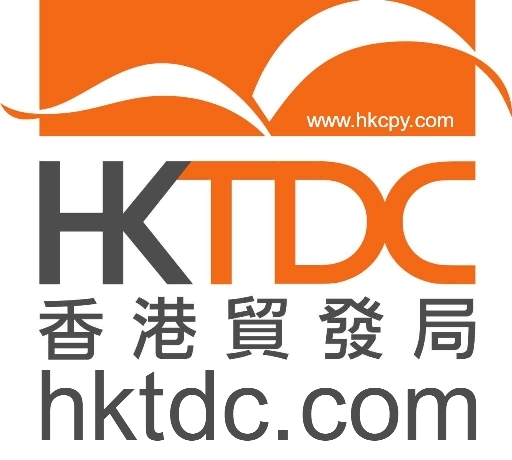 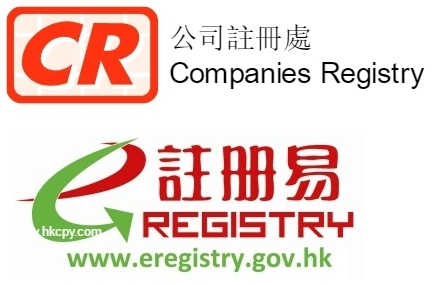 We are Registered Agents of Companies Registry of Hong Kong Special Administrative Region Agent no: 5218, 5219. 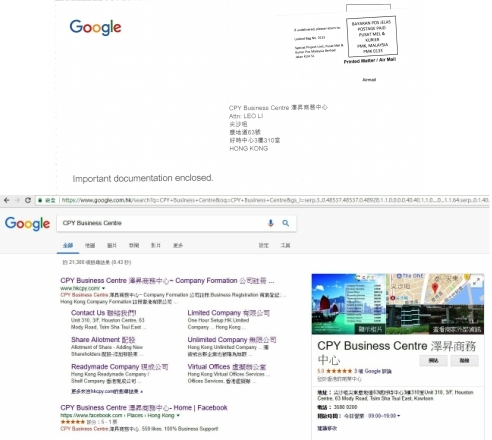 CPY Business Centre has won recognition by Google My Business ! 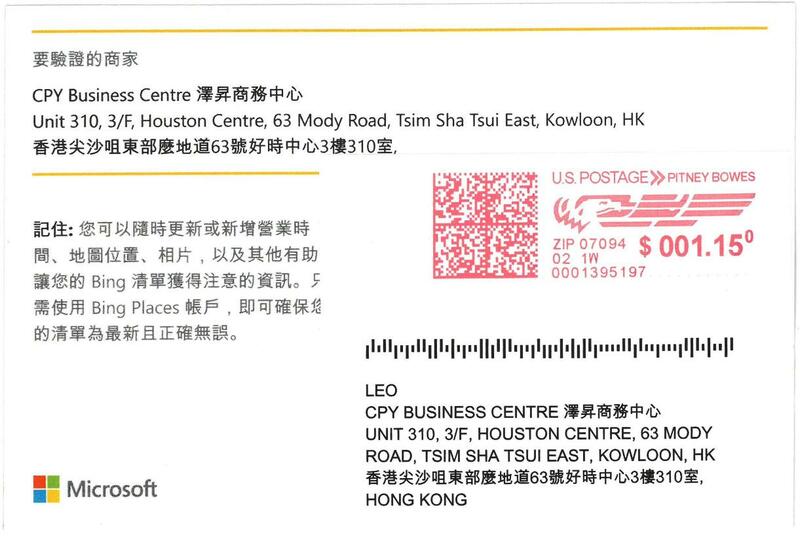 CPY Business Centre has won recognition by Microsoft Bing Places !